Anthem pulls out of Ohio’s Obamacare exchanges, basically blames Trump. Anthem, one of the nation’s largest insurers, has announced it will pull out of Ohio’s Affordable Care Act market in 2018, a move that will leave residents in up to 20 counties without any options for buying coverage on the state’s exchange next year. The company’s decision is yet another sign of how the Trump administration has managed to destabilize large chunks of the individual insurance landscape without taking direct steps to dismantle Obamacare. 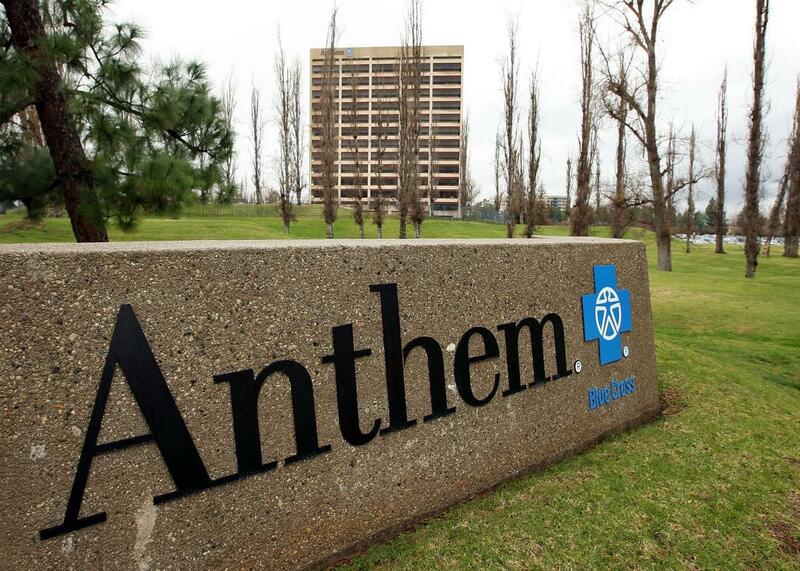 According to the Wall Street Journal, Anthem called the market “volatile,” and said it was having trouble pricing its plans, which is now “increasingly difficult due to the shrinking individual market as well as continual changes in federal operations, rules and guidance.” It singled out the uncertainty over whether the government would continue paying crucial subsidies, known as cost-sharing reduction payments, that reimburse insurers for limiting out-of-pocket expenses for lower-income customers. As the Kaiser Family Foundation’s Cynthia Cox notes on Twitter, the 20 counties where Anthem is currently the only company offering exchange coverage make up a relatively small part of Ohio’s insurance market. But with its footprint across 14 states (or 13, after Tuesday), Anthem theoretically could leave hundreds of thousands without insurance options if it were to leave the exchanges nationwide. Here’s how Cox sums up the situation. Anthem is the only insurer in other parts of country, too.